Nippon Ichi Software has released new characters trailers for its upcoming adventure game Exile Election for PS Vita and PS4. 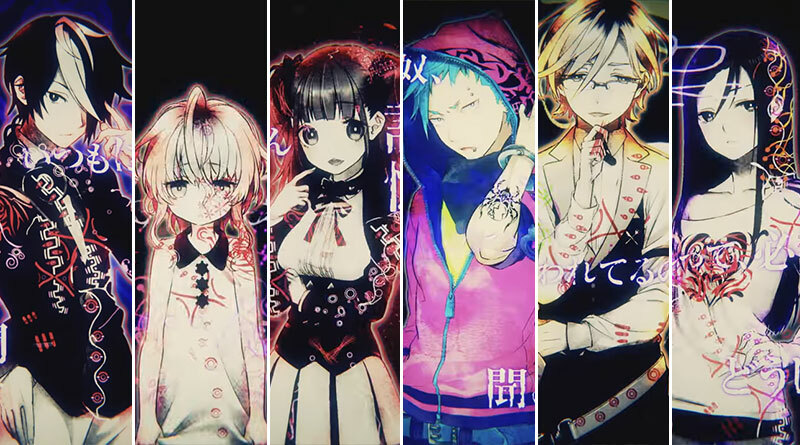 The new trailers introduce the characters Kaname Ichijou, Noori, Ichika Houshi, Izuki Ayara, Issei Ninchouji, and Shihori Yurizono. Exile Election will be released for the PS Vita and PS4 in Japan on April 27, 2017.